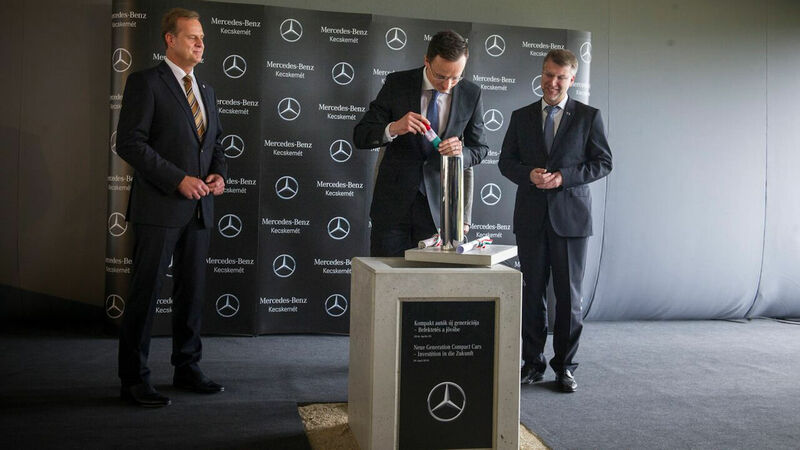 The company will spend EUR 580 million on technological development and the expansion of its production capacity at the Kecskemét site until 2018, where a new generation of compact cars of Mercedes-Benz to be presented soon will be manufactured at the new car body plant under construction. 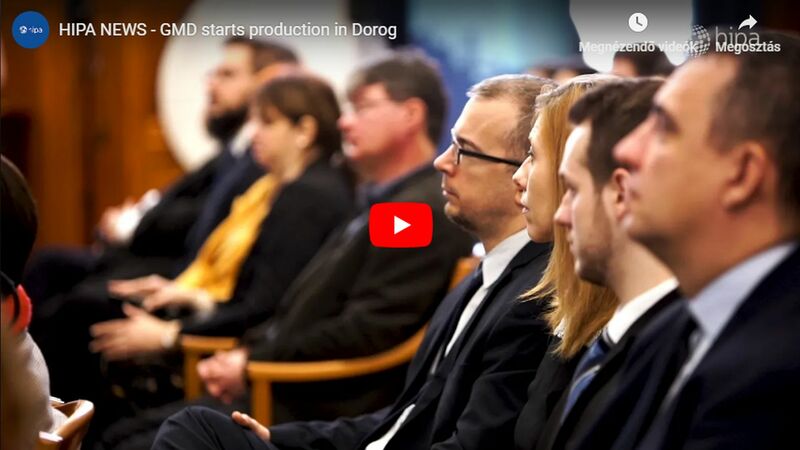 As a result of ongoing projects, the role of the Kecskemét plant will be further strengthened in the global production network of the premium brand. The Kecskemét factory of Mercedes-Benz Manufacturing Hungary Kft. made more than 180,000 compact cars in 2015, and more than half a million Mercedes cars in total rolled off the production line in the past four years. The first product made in Hungary, too, was Class B, while the Kecskemét factory also began manufacturing the four-door CLA coupé in 2013 and the CLA Shooting Brake in January 2015. The latter two models are manufactured only in Hungary for the whole global market, more than 180 countries. 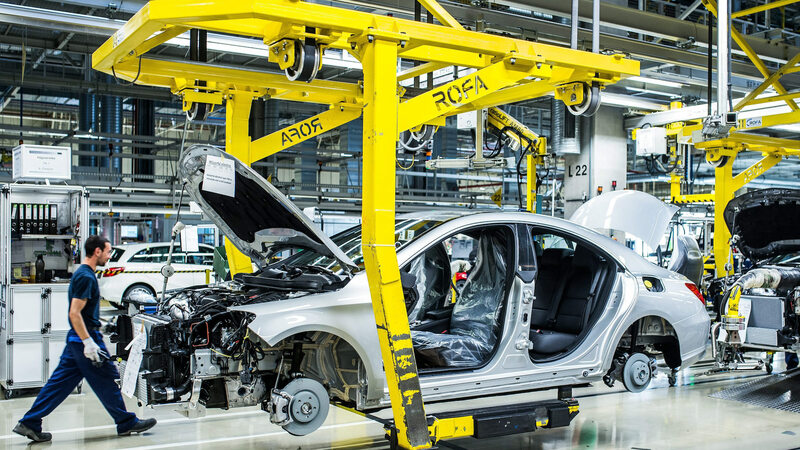 Daimler AG operating the Mercedes factory spends almost half of the total amount invested, EUR 250 million on the construction of a new 99,000 square metre car body plant equipped with state-of-the-art technology. Under the whole project, the existing plants are also developed, their capacities are increased and production is made more flexible, thereby further strengthening the role of the factory in the global production network of the premium brand. 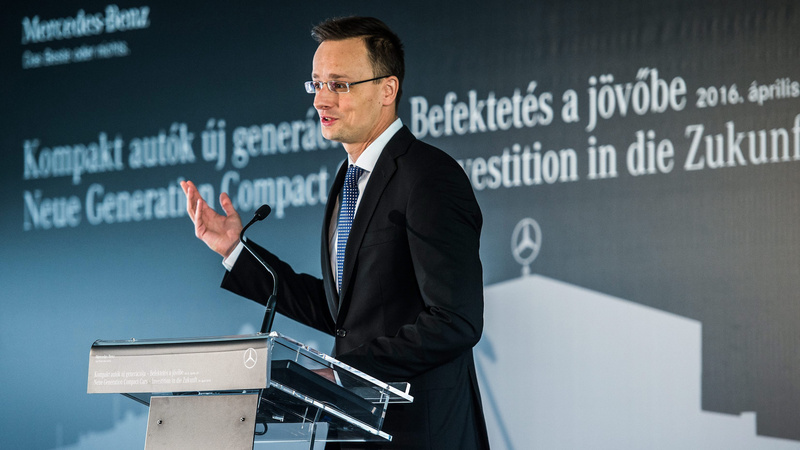 Michael Göbel, Head of the Compact Car Division of Mercedes-Benz, praised the commitment, passion and precision of the specialists working in the Kecskemét factory as well as the constructive cooperation established with Hungary and the Government. Christian Wolff, Chairman of the Board of Mercedes-Benz Manufacturing Hungary Kft., said that the Kecskemét factory, where the working environment will also become more comfortable and more human-oriented, increasing the flexibility and efficiency of the factory, will play an important role in the manufacturing of the new generation of compact vehicles. 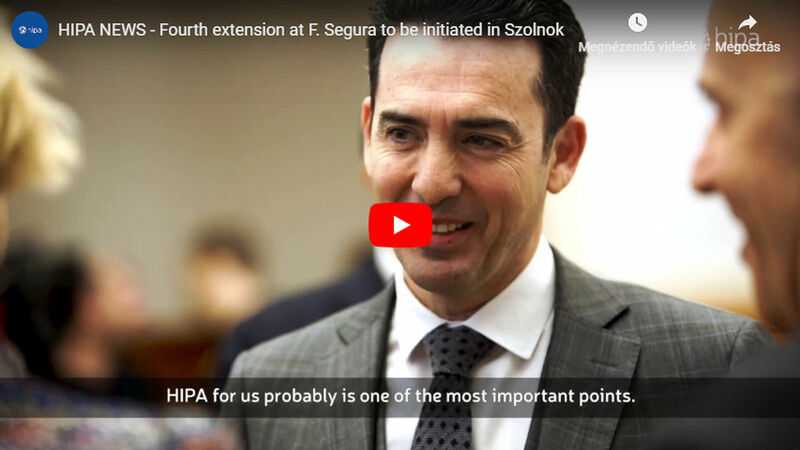 In his address, Péter Szijjártó, Minister of Foreign Affairs and Trade, emphasised that over the past one and a half years, this was the biggest project announced in Hungary. A similar magnitude was represented the last time by the project of the Indian-based Apollo Tyres in September 2014. 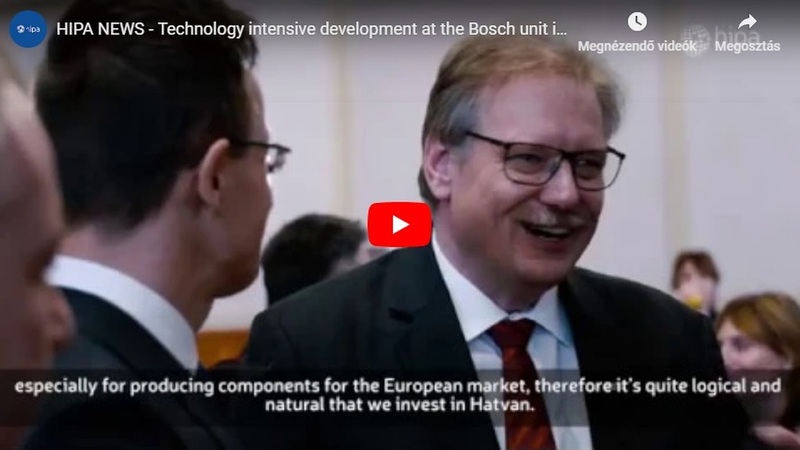 Hungary is one of the continent’s car manufacturing strongholds, and this project strengthens its position, he added.